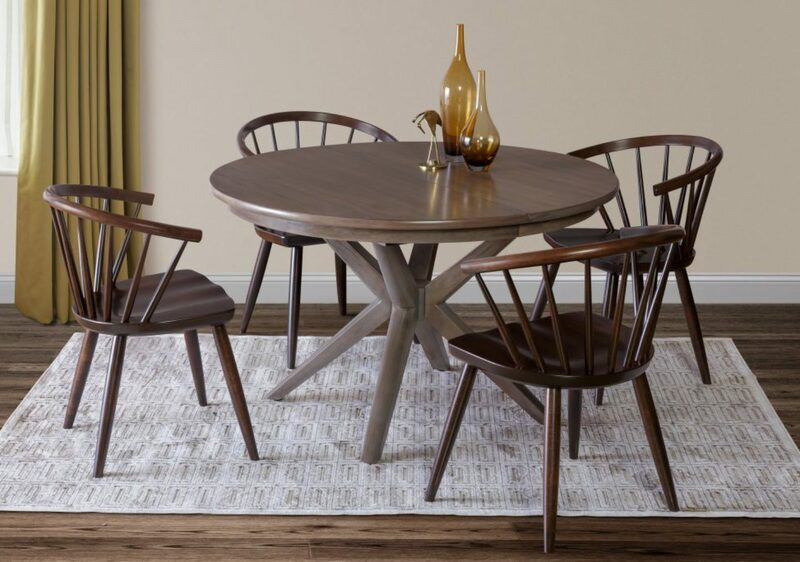 Since 1960, Martin’s Furniture LLC, a family owned and operated company, has stood out as a truly unique furniture store, offering one-of-a-kind, custom made furniture. Martin’s stands out among the best furniture stores, due to our exceptional custom furniture team. 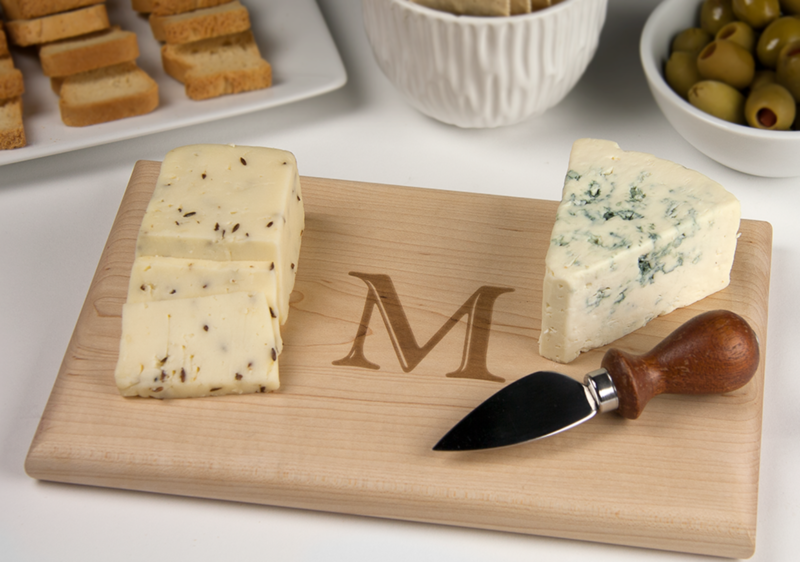 Martin’s craftspeople take great pride in creating fine furniture that reflects the passion and skill of true artisans. 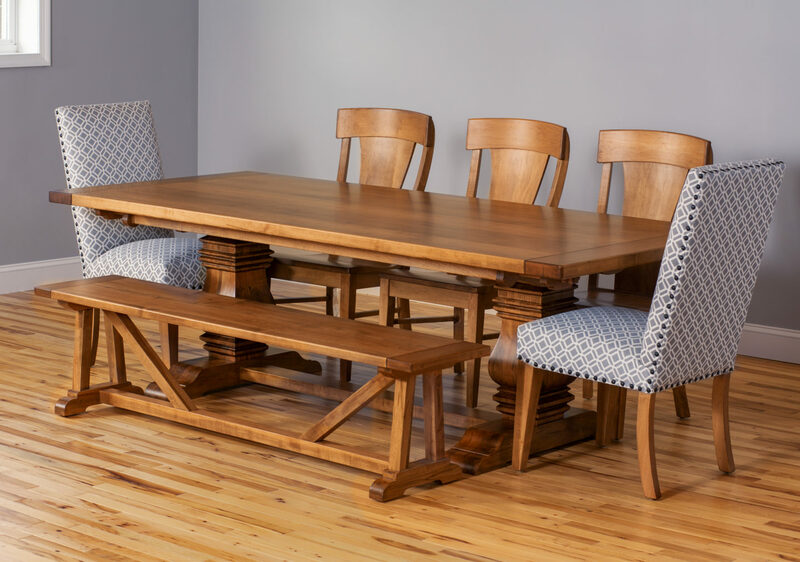 Simply put, each piece of custom furniture built by our craftspeople is produced by a tradition of excellence, as if it were going into their home. As a final touch, it’s then personally signed and dated by the craftsman before ending up in your home or our local furniture store. 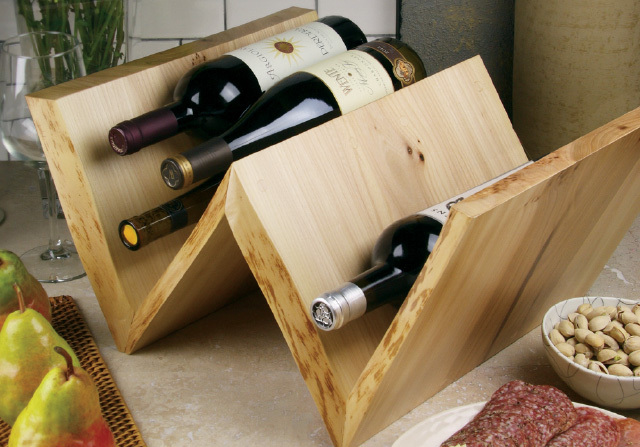 At Martin’s, we believe in using time-honored wooden furniture making techniques balanced by today’s technology. This results in a unique environment where quality materials are transformed — by hand — into heirloom-quality home furnishings. 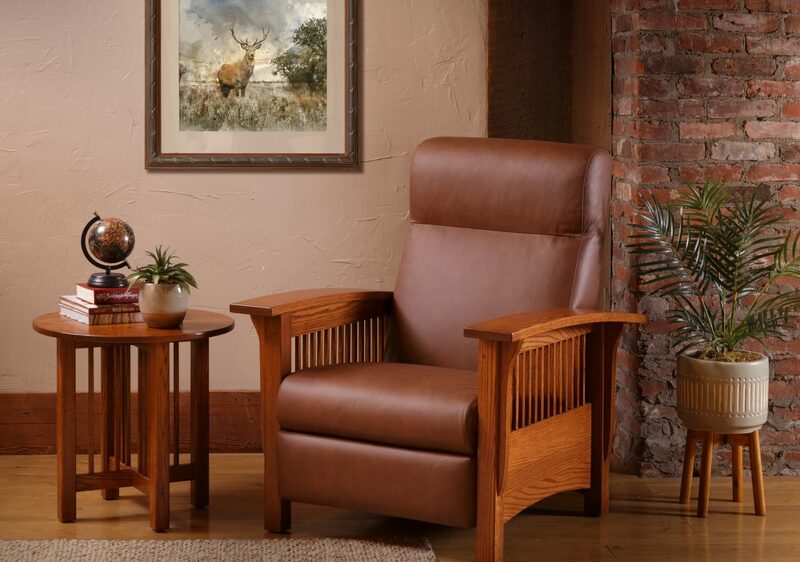 Stop by our home furniture store in Lancaster, PA to discover the Martin’s difference. 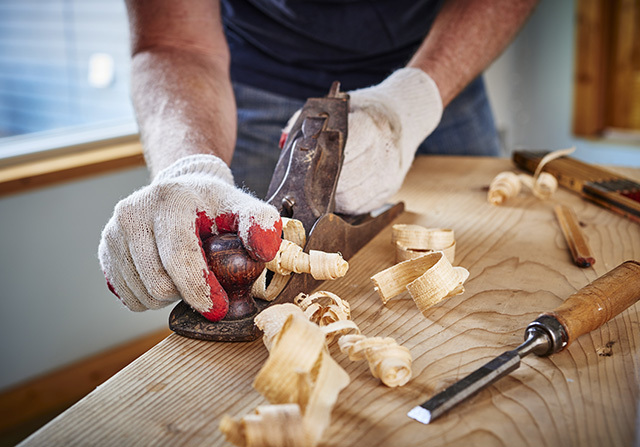 As a custom furniture company, every piece is built-to-order from start to finish. Since our custom furniture is made to order when your order is placed, it provides the client with a complete access to a range of bespoke options and choices on all of our goods. 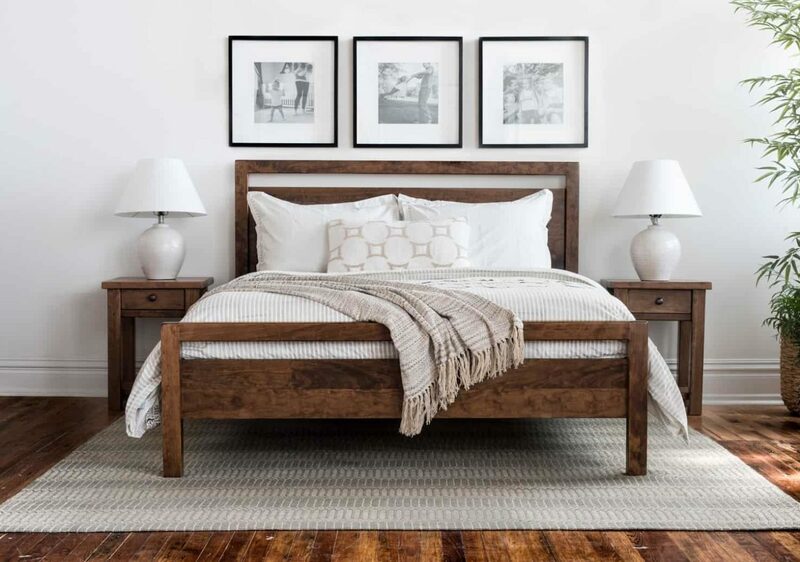 In addition, all of the pieces in our furniture store are constructed from sustainably harvested, North American hardwoods. 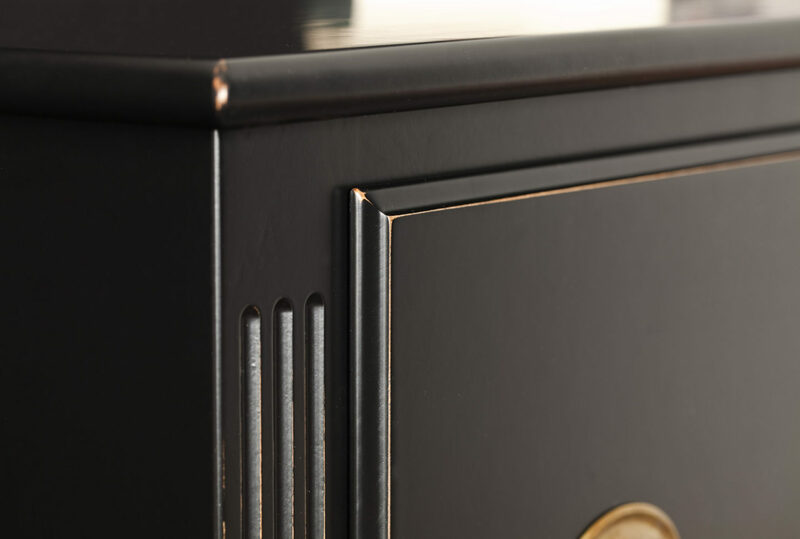 Our premium protective hand-worked finishes possess an unmistakable clarity, depth, and silky smoothness. Our furniture is crafted to your dimensions. 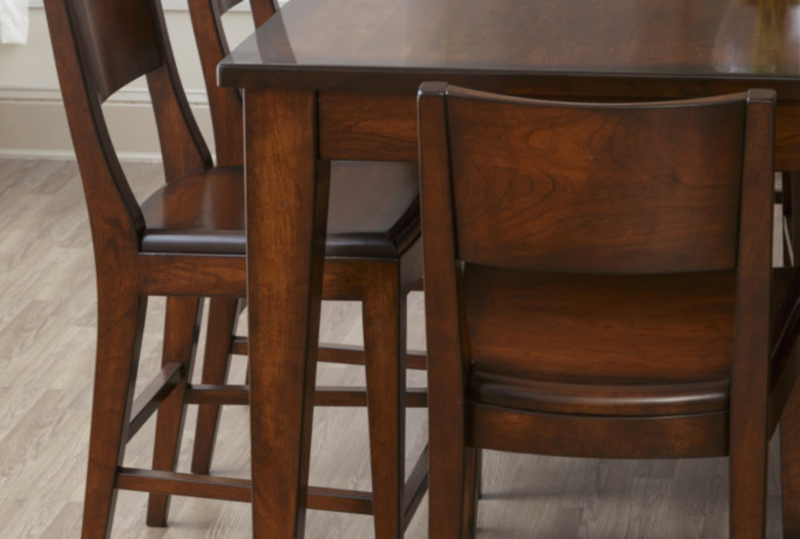 We offer a selection of furnishing choices, stain colors, and finishing options. 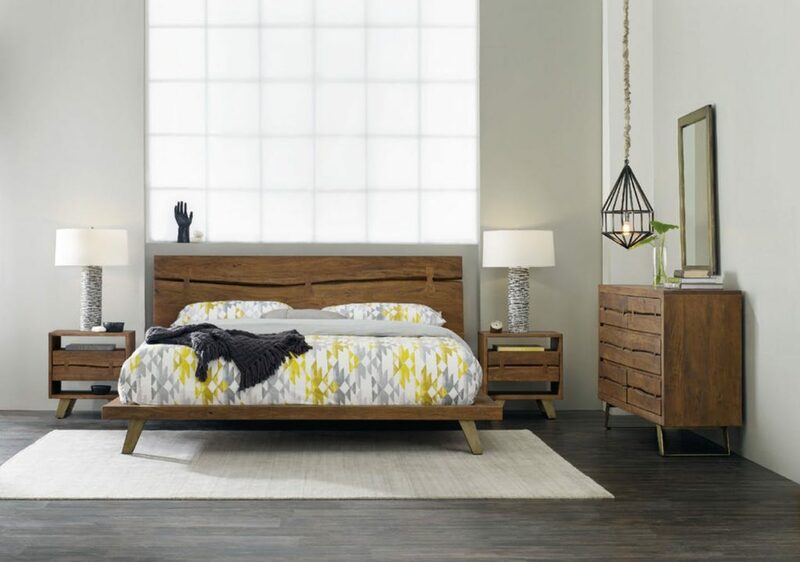 As a result of our uncompromising attention to detail, our furniture store in Lancaster, PA has satisfied customers throughout the United States to the coast of California and Alaska. On numerous occasions, we have reached homes in Ireland, London, Australia, and other locations worldwide. Simply put, each piece of furniture is built to order and can be tailored to your tastes. We believe if you can imagine it, our craftsmen can create it. While there are numerous furniture stores in Lancaster, PA, Martin’s stands out through our custom made furniture and our wide selection. 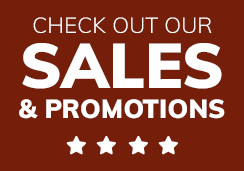 As a result, we are often named as one of the best local furniture stores. 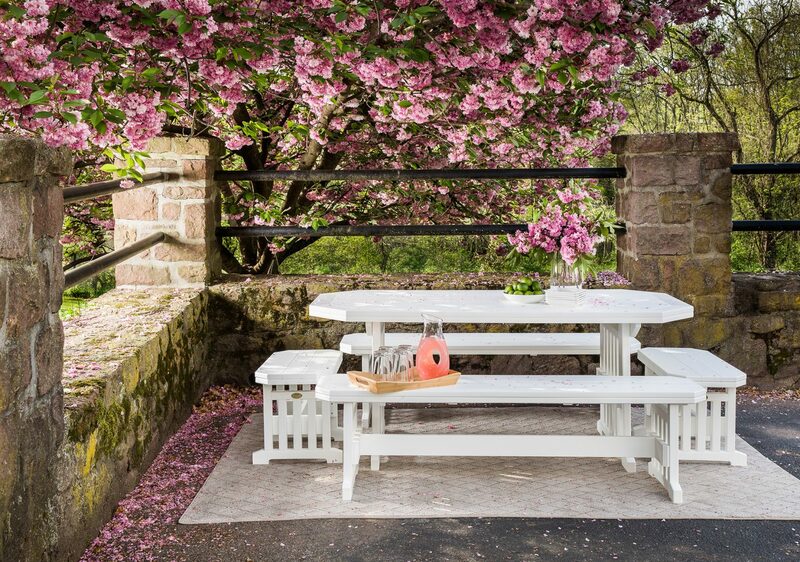 We have an extensive collection of beautiful and well-made custom furniture for your home, outdoor entertaining areas, and home office. 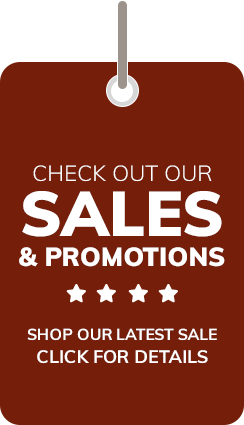 In addition, we sell a wide range of mattress options from Sleepwell, Contour Pedic, Hybrid Elite and more. Furthermore, our home furniture store offers a great selection of sofas, chairs, rockers, glider chairs, dining room furniture, bar stools, benches, and baby cribs. We can build a unique style table from the following table options: top shapes, table skirts, and leg styles. 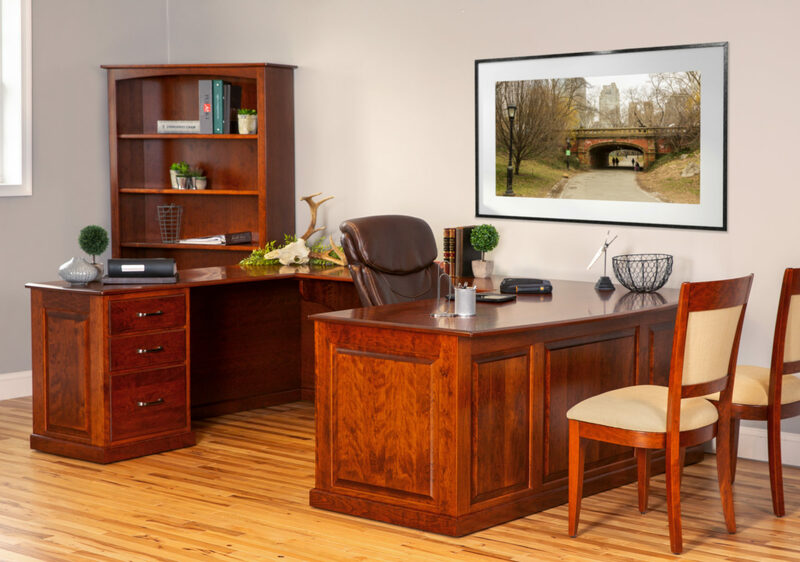 In addition, we’ll design and build-to-order your custom office furniture, complete with our office desks, bookcases and filing cabinets. Our personal touch and our gorgeous work are reasons we earn recognition as one of the best furniture stores. If you need a unique piece of custom furniture, we work with you to bring your piece to life. We start by meeting one-on-one to discuss the design that you are considering. Our sales person will take the time to understand your vision and make our suggestions. After the initial conversation, we’ll begin by sketching out your requested custom-made furniture design. After the final sketches are approved, we then collect the 25% down payment, and that’s when we initiate the build process. Custom or standard, we intend to provide you with an heirloom. We personally hand-deliver all our pieces using our trucks and team whenever possible. 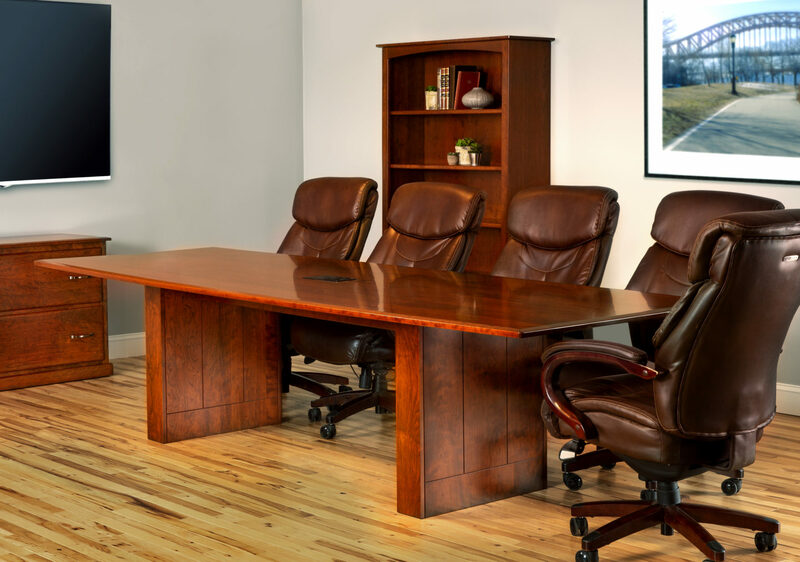 We are one of the custom furniture companies that go above and beyond for you — we ship throughout the USA and worldwide and offer free delivery on purchases over $5,000 within a 50-mile radius from our Lancaster, PA furniture store and woodshop. While pictures may say a thousand words, the best way to experience Martin’s Furniture and our custom pieces is in person. We encourage anyone who is interested to visit our furniture store in Lancaster County, located at 230 S. Fairmount Rd. Ephrata, PA. See our wide selection of custom furniture and start the conversation about your heirloom today!